Barclay is a bit of a hot mess, their cards don’t have any huge attractions and their approval odds even for the most qualified applicants are low. When it was announced less than a year ago it struggled to entice users beyond an alright signup bonus and a convoluted transfer partner award chart. 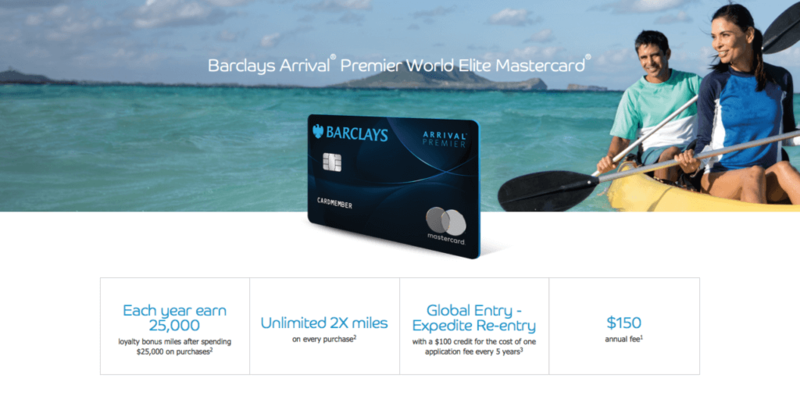 I’ve never been the biggest fan of Barclay cards, only the AAdvantage card which gives you the full bonus after a single purchase of any amount, the JetBlue card only for the bonus, and at a stretch the Arrival Plus card. As soon as the Arrival Premiere was announced it was immediately a confusing card to wrap your head around. 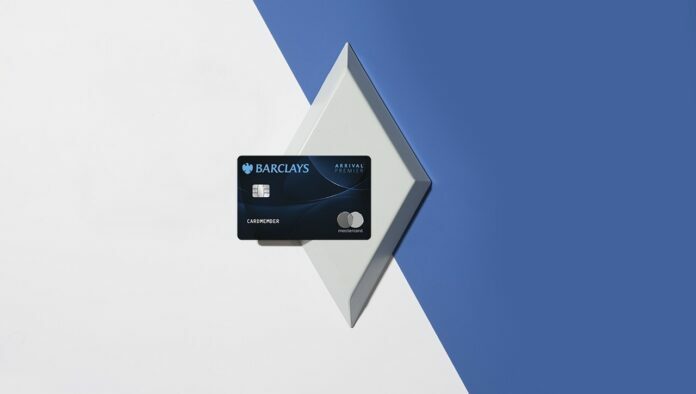 After the bonus if you wanted to make use of those points you were better using them within Barclay’s system at one-cent-per-point then trying to transfer out those points to a partner. First off, they didn’t have any American transfer partners. All of them were overseas transfer partners with out of scale transfer values, none of them even offered to transfer at 1:1. Transfer of points were at a ratio of 1.4:1 mile for all partners except JAL who you could transfer at 1.7:1 there. Simply put the transfer ratios were extremely poor and to carriers who you wouldn’t use as often. You would have to put a signifiant amount of spend on the card ($250,000+) a year to get any sort of value from the card. On top of that the perks of the card were few and far between to add any extra value to your purchases. There would be an extraordinary value in other cards that you have far better approval odds in getting approved for than the Arrival Premiere. It was easy to see how much of a failure the card would become at launch. It is better to put your spend on a card that actually earns miles for airlines you fly, or points you’ll actually use. I would consider that Chase’s no annual fee Freedom Unlimited card earns and redeems at a better useable rate than the Arrival Premiere. Even the American Express Everyday cards earn at a better rate and redemption value. Did you pickup the Arrival Premiere card? If so are you going to keep it?